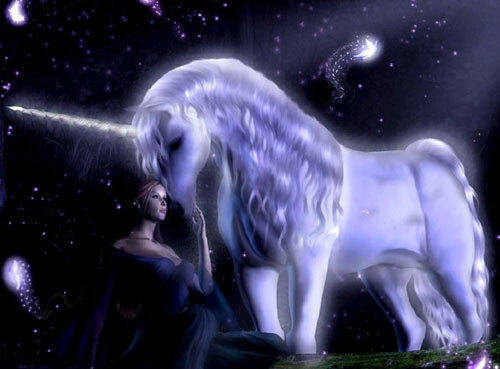 A symbol of grace and purity, the unicorn has long been my favourite mythical creature. Ever since I was young, I’d loved reading about this magnificent beast. I had marvelled at its beauty, and revered its strength. 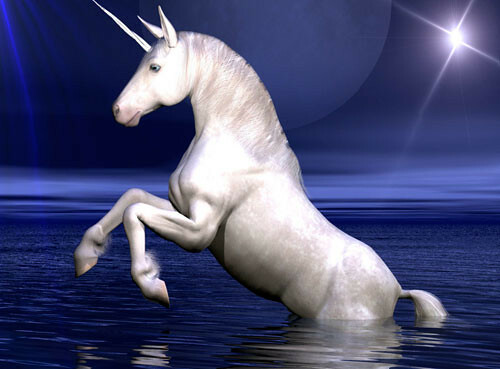 As I grew older, I started to do a lot of research on the unicorn. 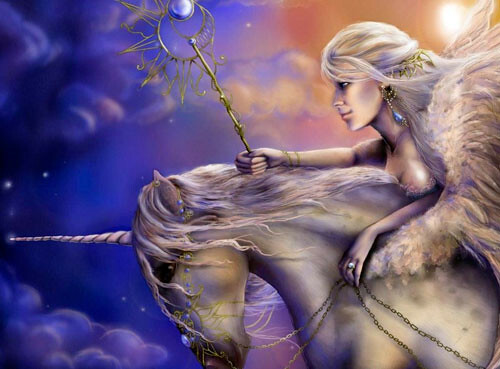 Did you know that the unicorn is one of the few mythical creatures not associated with fear and violence? I’d not only been collecting all kinds of unicorn figurines, images and graphics, but my fascination had spilled into the gaming world. If a game featured the unicorn, I had to own one. 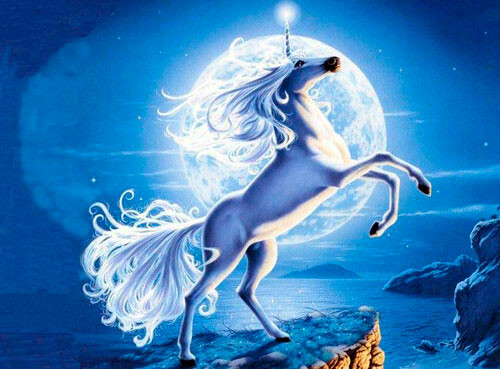 Its place in culture and history is unrivalled, and it is no wonder that the unicorn has remained as one of the most revered mythical creatures of all time. Note: The images seen here were not drawn by me (sadly, I was born without a creative bone in my body). I had saved these years ago from one of the email forwards circulating the web, and they weren’t credited to the artists. If you know where these were from, please drop me a note. Thanks! Oh my. I’ve been collecting Uni’s for well over 40 years. I’ll have to take pictures and post them at C’s. I have porcelain bisque, music boxes, snow globes, plates, crystal, amethyst, pewter, resin, 2 Jody Bergsma’s, even my Grandmother’s sheet music for The Unicorn. Even a cake topper that D bought (not knowing that it was a topper, just that it had ‘corns, lol.